Search for and open your preferred stencils (you can also close any of the stencils that opened by default with the template you used). 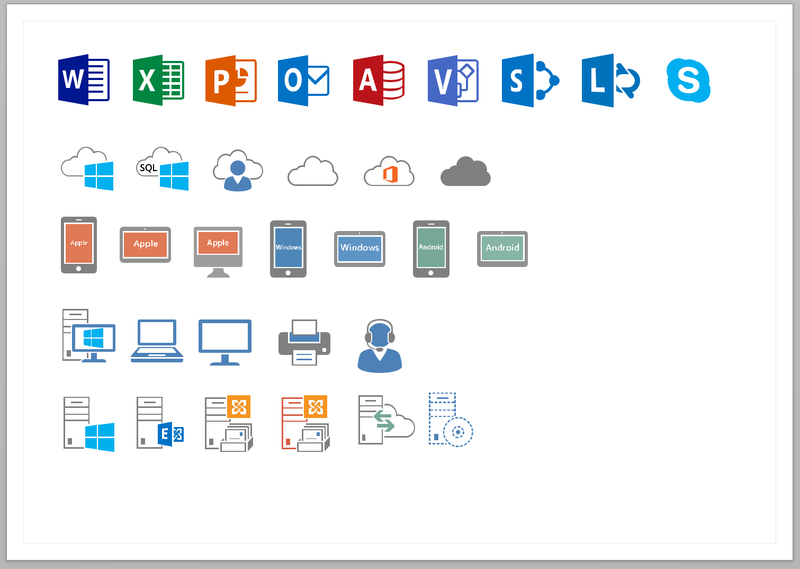 Select F ile/Save As , and choose Visio Template as the file type, then give your template a name. Looking at this from the purely stencil perspective, in 2013, you can (if you have the shapes window open), use "more shapes"->"open stencil" and the paths mentioned in the previous post to assist in actually opening the stencil. 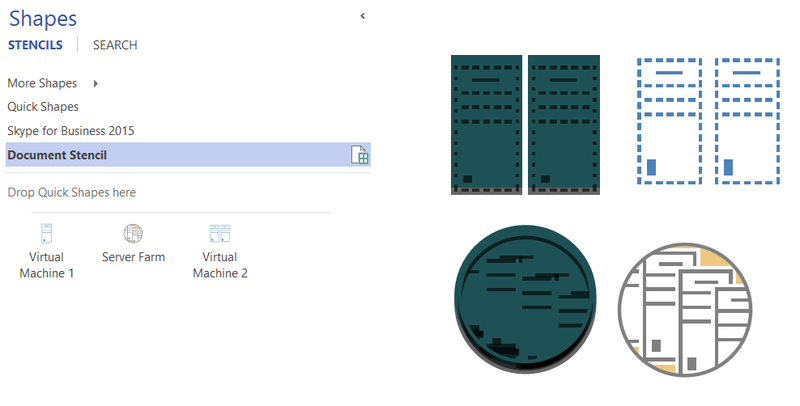 I have created a stencil from a shape in visio 2013. This shape master has multiple shapes which are grouped together. I have used shape protection to prevent people from deleting internal grouped shapes and adding any text to any of the shaped.